Morris Keith Hopkins was a British historian and sociologist. He was professor of ancient history at the University of Cambridge from 1985 to 2000. Hopkins had a relatively unconventional route to the Cambridge professorship. 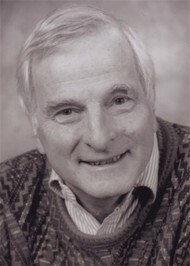 After Brentwood School, he graduated in classics at King's College, Cambridge in 1958. He spent time as a graduate student, much influenced by Moses Finley, but left before completing his doctorate for an assistant lectureship in sociology at the University of Leicester (1961â€“63). He returned to Cambridge as a research fellow at King's College, Cambridge (1963â€“67) while at the same time taking a lectureship at the London School of Economics, before spending two years as professor of sociology at Hong Kong University (1967â€“69) After a further two years at the LSE (1970â€“72), he moved to Brunel University as professor of sociology in 1972, also serving as dean of the social sciences faculty from 1981 to 1985. In 1985 he was elected to the Cambridge chair in ancient history. 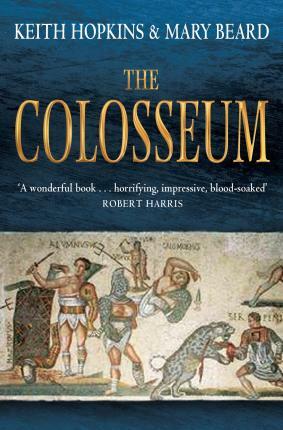 The fullest account of his career and significance as an ancient historian is in his British Academy necrology (W.V. Harris, Proceedings of the British Academy 130 (2005), 3â€“27). 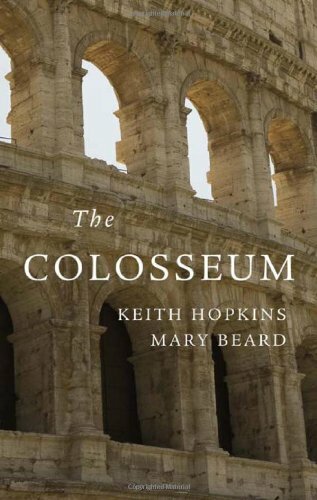 This is the story of Rome's greatest arena - how it was built, the gladiatorial and other games that were held there, the training of the gladiators, the audiences who revelled in the games, the emperors who staged them and the critics, and the strange after-life.